This week’s Outside-in cinema screening is the multi-award-winning documentary Being Elmo, which has yet to be released in Australian cinemas (in or out of a festival). The film focuses on Kevin Clash, the creator of Sesame Street‘s Elmo, not to mention many other staple characters that found an audience in one of the most popular children’s television shows of all time. There are numerous titles to be found in our collection relating to the show, and not all of them are aimed squarely at children, like the My first library collection (though those will be on display at the screening, of course). 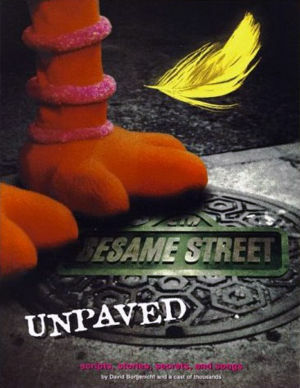 For example, Sesame Street unpaved is an extensive tome of trivia covering the first three decades of the show’s existence (which is long enough for me, as, quite frankly, any longer and I’d feel old). 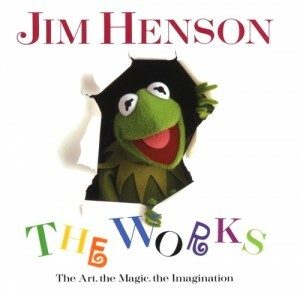 The next logical step, especially for those who appreciate the extended hand-controlled family, is Jim Henson : the works. Released three years after his unfortunate passing, the book gives an extensive, colourful history of Henson’s muppet-making legacy, from the Muppets themselves, to Sesame Street, then onwards to The Dark Crystal, Labyrinth, and the first Teenage Mutant Ninja Turtles film. 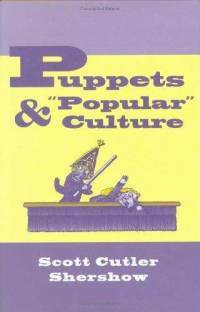 There are also plenty of titles on puppets in general – a quick search for Punch and Judy alone brings up an extensive bibliography. But to not stray far from the particular area of puppetry this week’s film finds us in, Puppets & “popular” culture gives an in depth academic analysis of the appreciation of this often under-appreciated form in mainstream society. More titles will be available for perusal, as always, at the screening.